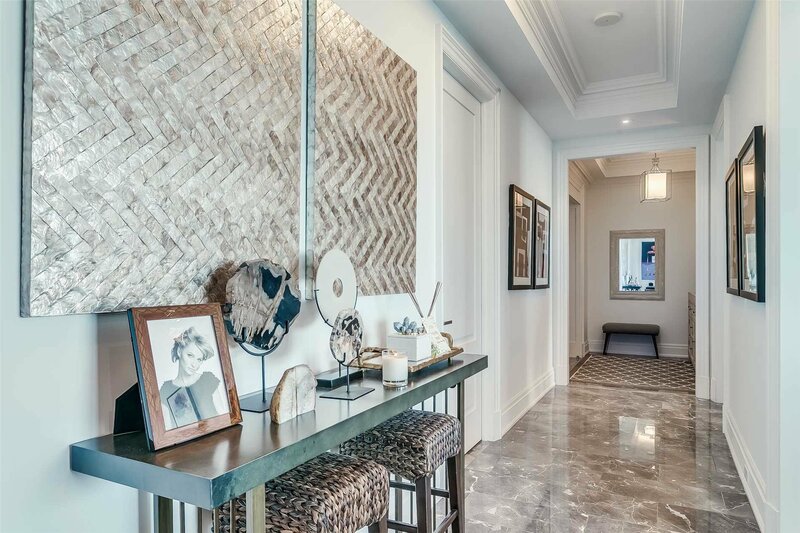 Stylish/Sophisticated/Stunning! 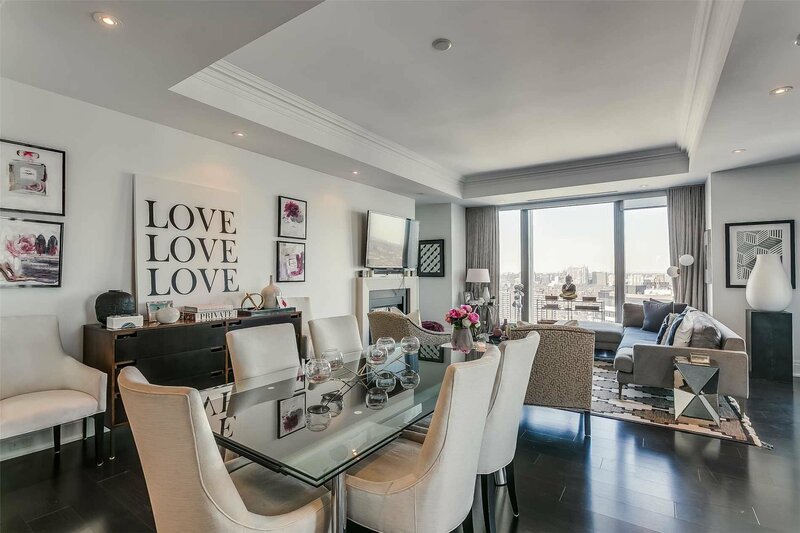 Just A Few Words To Describe Condo Life @ The Four Seasons Residence! 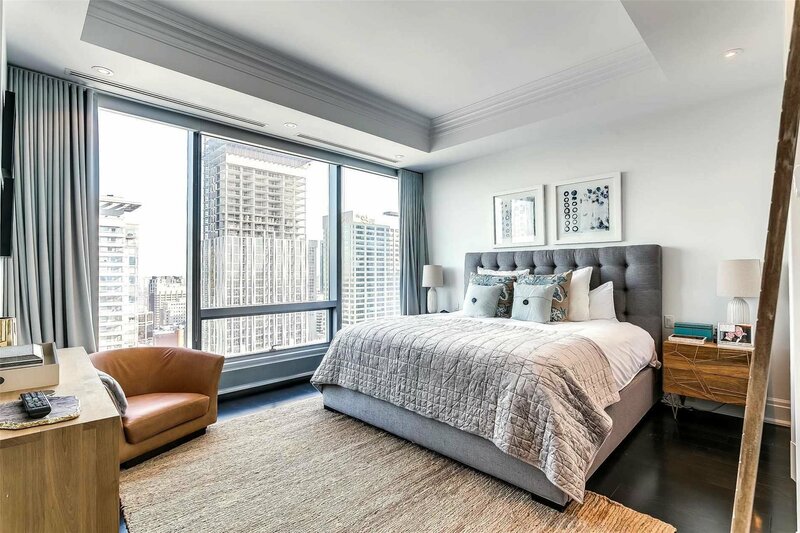 Live In Toronto's Most Sought After Neighbourhood And Be Pampered By Everything The Four Seasons Hotel Has To Offer! 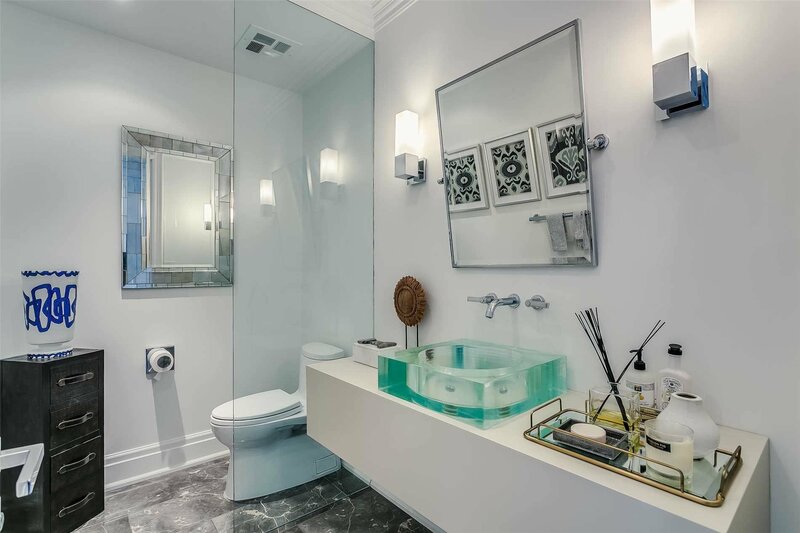 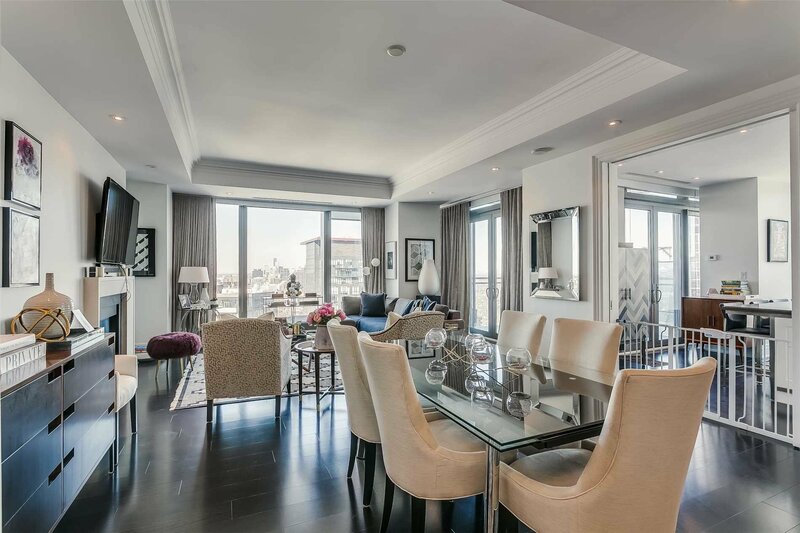 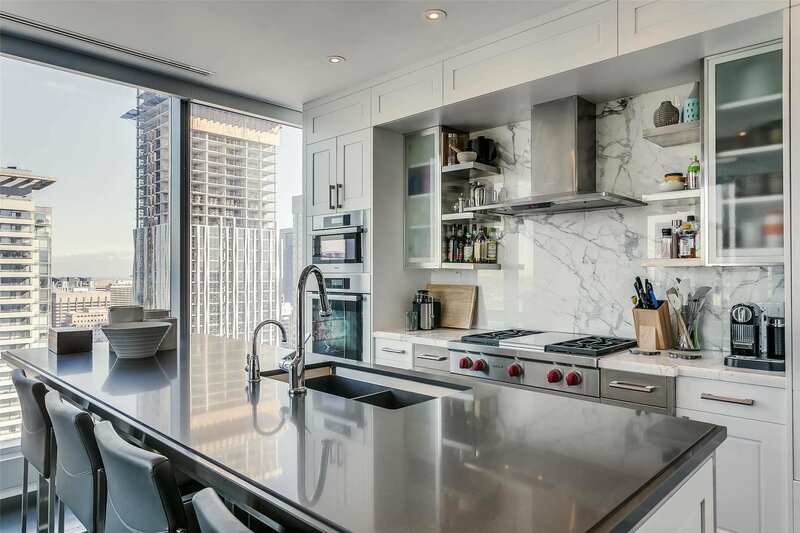 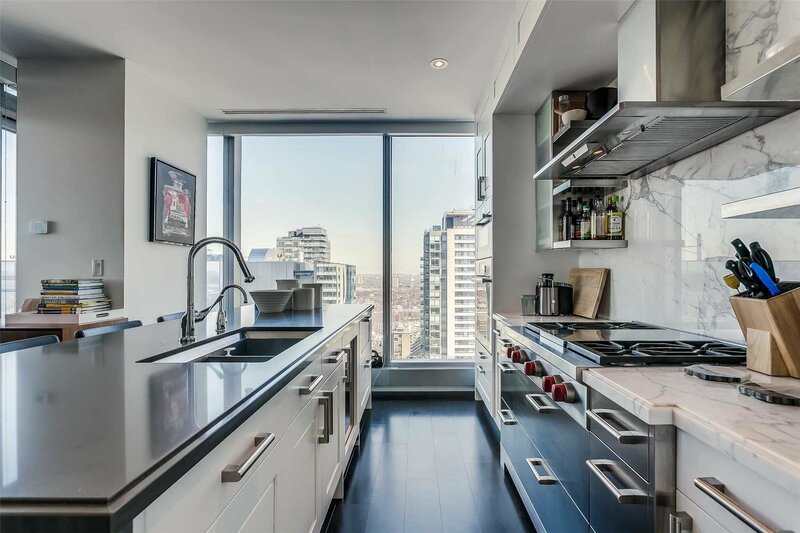 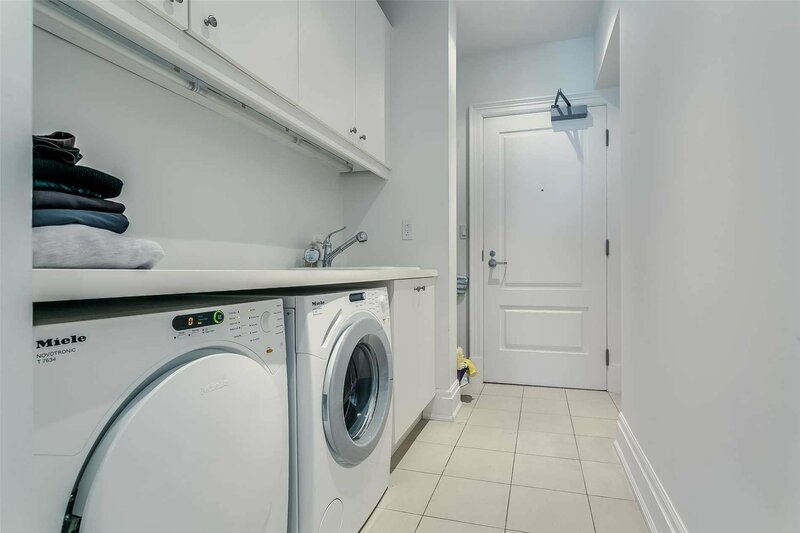 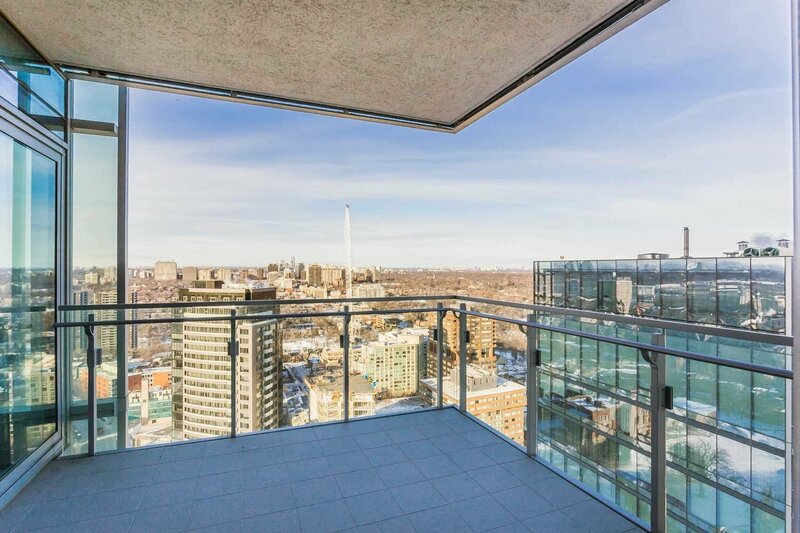 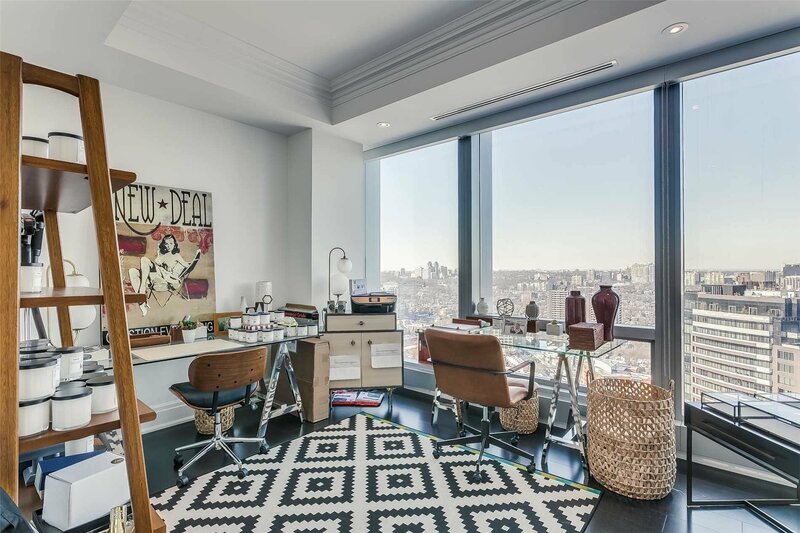 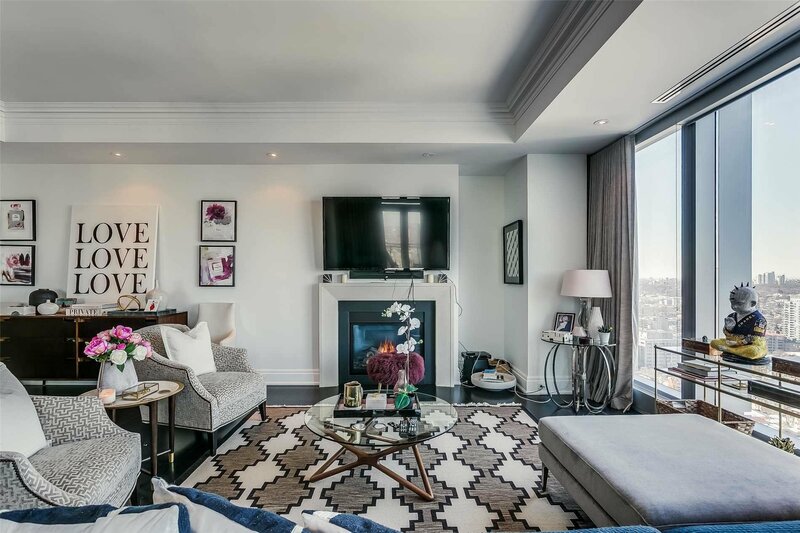 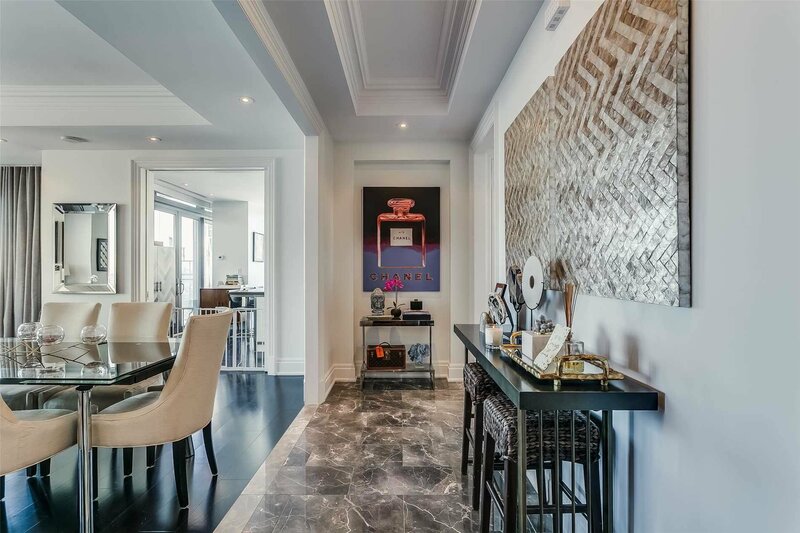 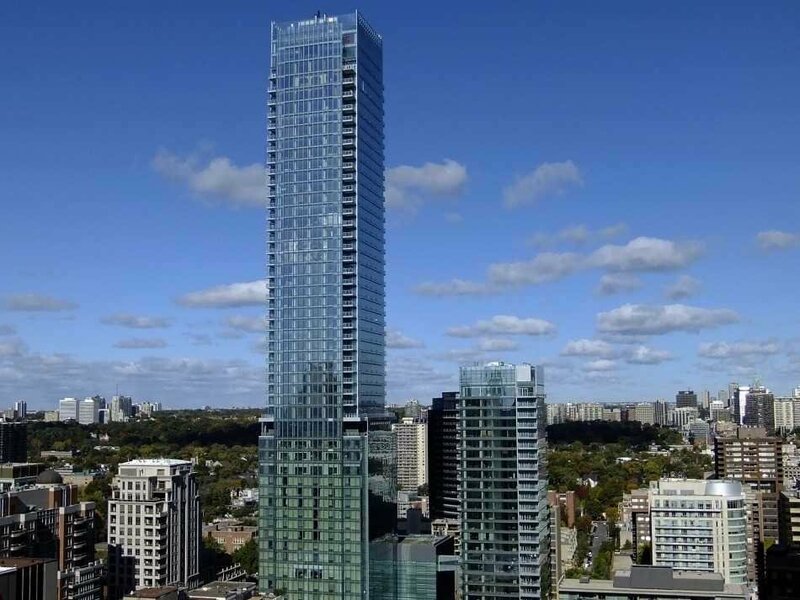 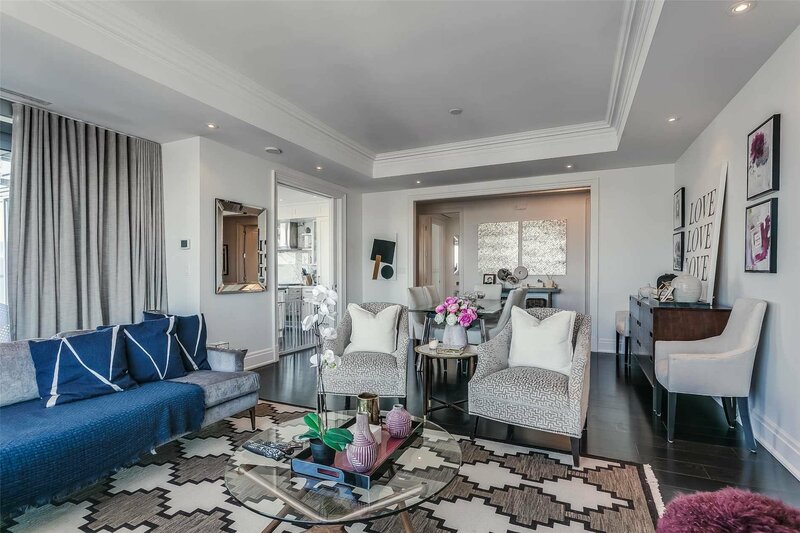 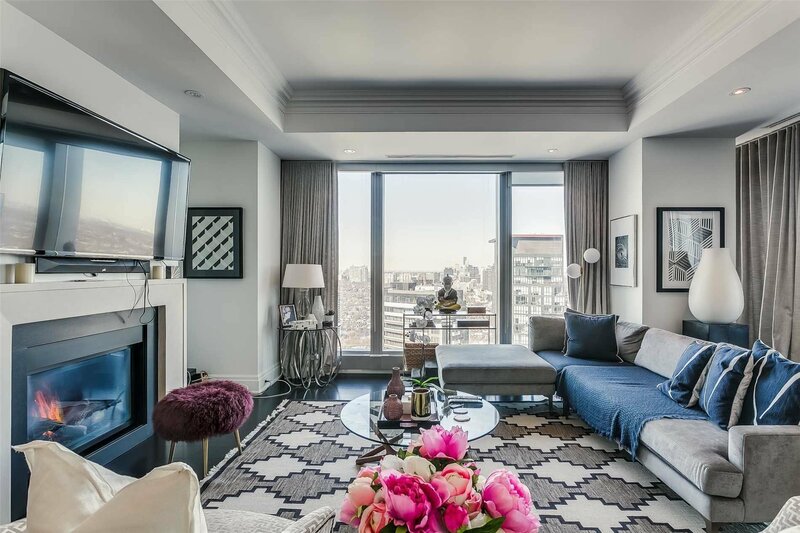 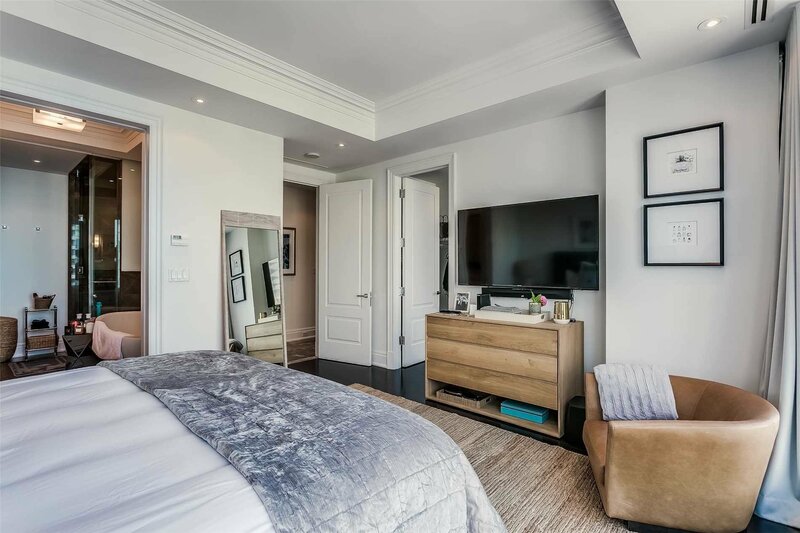 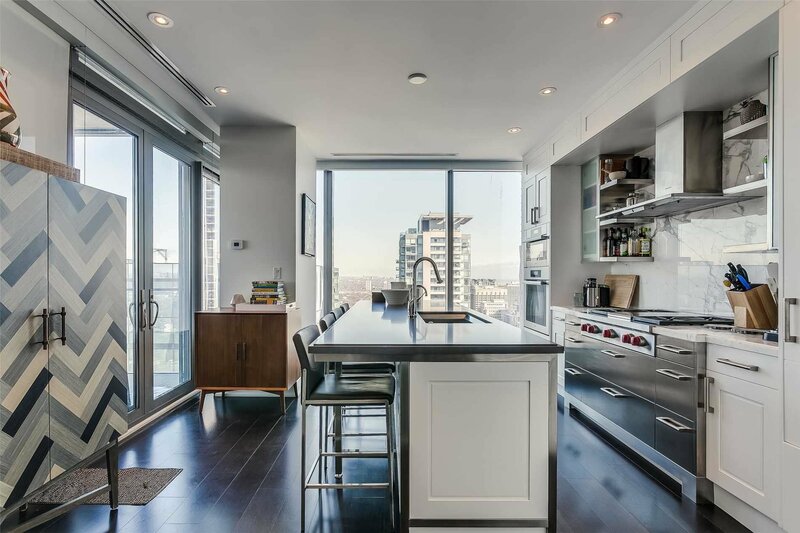 With Almost 2000 Sf And Clear North East Vistas Looking Over Rosedale,This Is A Perfect 2 Bedroom, 3 Bath Home In The Sky!Access To All Hotel Amenities, Including The City's Most Luxurious Spa.Private Elevator Entry, 2 Parking Spots.